Water Leak Philadelphia | Water leak detection and Water leak repairs in the Philadelphia area. Do you know that a dripping faucet can leak over one hundred gallons of water in just one year? Just a drip can cost you a lot of money. Many people don’t worry over just a drip on their faucet, but that drip can lead to costly repairs. A drip in a water pipe can be extremely costly. You can get mold, termites and structure damage to your home with just a drip in one of your water pipes. If you spot water anywhere by your pipes, then call Philly-Plumbing. Don’t wait until the problem gets worse as the costs of repairs can greatly increase. 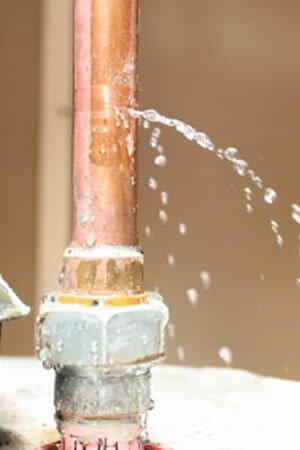 Philly-Plumbing will inspect all your home pipes and repair any leaks and drips. Immediate Water Leak Detection and Repair Service in 1-2 hours (in most cases)!